Northeast Georgia Physicians Group (NGPG), one of the largest multi-specialty groups in North Georgia, brings together more than 330+ talented physicians, advanced practitioners and other clinical staff and represents 28 specialties at over 70 locations. NGPG is an affiliate of Northeast Georgia Health System (NGHS). NGPG is currently recruiting a BC/BE Internist to join our growing practice. Position will also be working with the Internal Medicine residents with our new GME Program beginning in 2019! Services include, but are not limited to: Routine and Preventative Health Evaluations, Immunizations, EKG & X-Ray, Work, School and Sports Physicals. Because of the teaching component of the position, we are seeking experienced Internists. Please do not apply if you are a new grad. 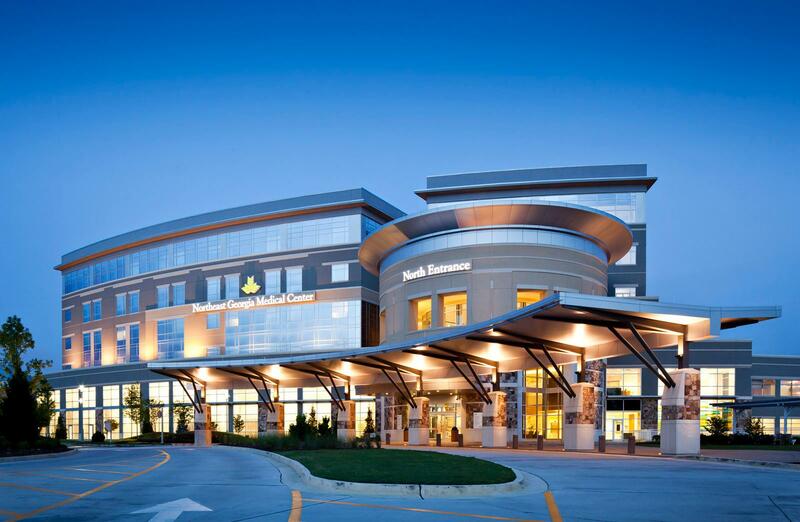 Northeast Georgia Health System (NGHS), is a not-for-profit community health system serving almost 1,000,000 people. Northeast Georgia Medical Center (NGMC) has 700+ beds located between Gainesville, Braselton and Winder, Georgia providing a wide array of healthcare services complemented by a medical staff of over 900+ members that represent a vast range of primary care and sub-specialty physicians. NGMC offers Highly Competitive Compensation Plans, 401K Matching / 457B Plans and Life, Health & Disability Insurance. We are in the third fastest growing area in the country with activities for all ages including beautiful hiking, mountain bike trails and water sports on Lake Lanier.